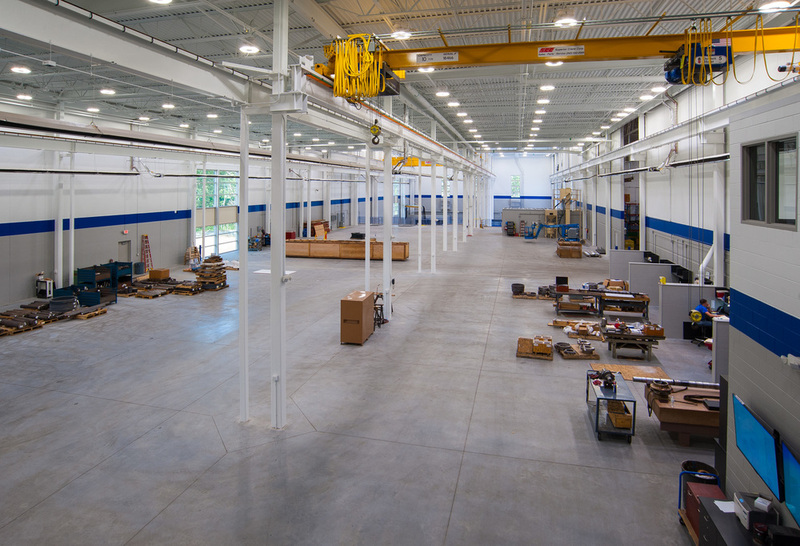 Located in Sussex, WI, approximately 20 miles northwest of Milwaukee, our main facility is home of our manufacturing and engineering capabilities. Having just completed and addition, we now have 89,000 sq. 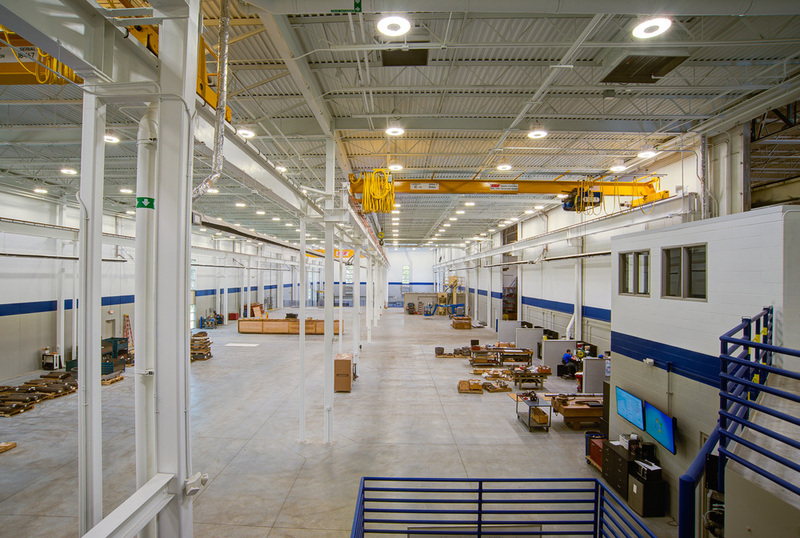 ft. of production space, including: 50 ton over head crane and hydraulic test loop. We have the ability to stack pumps vertically up to 50 feet. We can machine up to 250" in length and swing up to 84". We stock over $600,000.00 in raw materials at any given time. This mitigates material lead times and gives us the ability to rapidly turn around parts on an emergency basis. This building was designed and built for repairing and manufacturing parts for high energy pumps. We have an open door policy for our customers, so schedule a visit!